Inventory Management is not just about what you keep in stock. Getting the right inventory management plan in place takes more than just placing orders and storing materials. Inventory is one big piece in the well-oiled machine that gets things done, involving a complex relationship between people, process, and products. 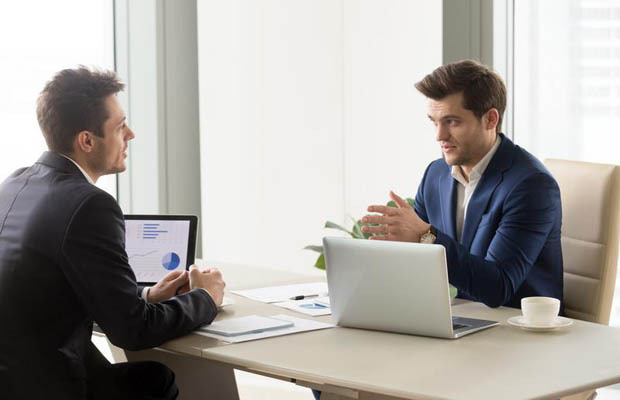 Before rolling out a new inventory management plan, you must consider the people involved at all levels, the processes already in place, and the inventory itself to be successful. When bringing on a new inventory management system, consider these three areas and how their impacts will affect your options and outcomes. Align the team to new best practices and procedures. Organizations of any size can quickly develop specific cultures built around process, including how inventory is managed and accessed. While these cultures can be changed, any organization changing inventory management should be aware of their impact and presence. Often, you will need to get the team invested in any changes put forth to inventory planning. This ensures that they are aware of the new procedures, see the benefits, and undertake the change supportively. Once the team is aligned, the new plan can succeed organically right from the start. Build a culture of materials accountability. When moving to any kind of inventory management solution, even if you manage the entire process, the team has to adopt accountability for the types and amounts of materials used. This change can require them to keep track of what they take, report needs and wants to management, or scan badges to access PPE or other products. 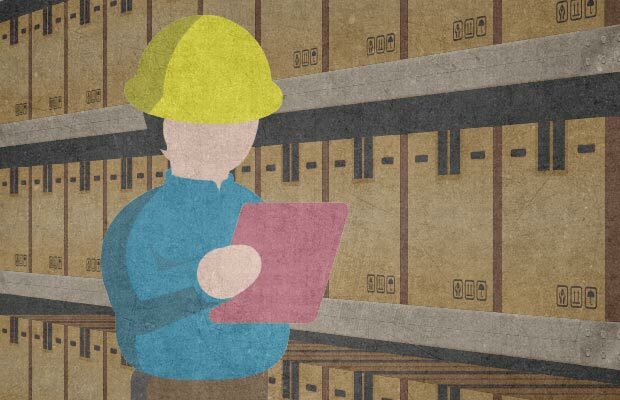 The responsibility to report back to supervisors which products actually get used and which are needed is critical to success with inventory management. This feedback increases efficiencies by focusing on materials the team wants and preventing over or under stocking at all times. Change your process within a fast-paced environment. Your focus is on getting things done, and rarely do you have the luxury to slow down the entire process to switch systems. Inventory is no exception, and the move to an inventory management system must be made with production still at full capacity. You will need to plan a process for shifting the team's inventory systems in a way that works best for their delivery cadence. Some organizations will be able to slowly phase in new vending solutions or inventory processes, while others may need to make the switch fully overnight. Aligning with the team ahead of time to find the best way is important, and working closely with your vending partner can elevate unique solutions to help the transition. When you change inventory management systems, you are also changing how efficiency and production are tracked throughout the organization. Better inventory controls can make or break any efficiency calculations that consider waste and time spent waiting on product. Even with the switchover complete and the new inventory management system in place, the old metrics and measures for success may not still apply. To get metrics back on track, learn ahead of time how changes to the process will impact how you track efficiency. Expect significant gains immediately, as overhead is reduced and inventory remains manageable and steady. With more variables under control, you also gain the ability to easily continue to improve efficiency and forecast savings reliably into the future. Discover the right materials to keep on hand. You may already know in advance exactly what materials, PPE, and tools the team needs on hand to be successful, but in most organizations, trial and error will be required. This means several cycles of gathering feedback from the team to discover exactly what needs to be on hand and how often it needs to be replenished - or what products are overstocked. Plan for the time to get the formula right in the beginning. One way to discover the best mix and quantity of materials is to survey foremen or supervisors on what products their teams use today. Your vending partner can also identify common trends in your industry and recommend the best way to get started. Once you identify the needs of your specific team, this optimization will prevent overstocking headaches and missing materials for years to come. Store now or under-stock later. Even with a well-optimized inventory management system, storing inventory itself will usually be an expensive task. Every product you keep on hand that is not being used takes up valuable space and requires staffing resources that could be used for production. Not stocking the products you need also increases risk, reducing how much the team can produce and increasing costly downtime. This is an issue at every company, with space and labor costs always a big consideration. A well-planned inventory management system can help reduce the stress around product stocking. When you know how much of something you have, how often it is used, and where it is stored, you have more control over capacity and throughput. Instead of guessing when to order products based on the season or job queue, you can plan inventory in advance, knowing exactly how much you need to order. That means less time spent in spreadsheets and more time producing.